For increasing the online visibility of business websites, search engine optimization (SEO) services produces expected returns of investment. Improved keyword rankings help in generating higher organic traffic as well as more business opportunities. We make use of tried and tested SEO methodologies to manage rankings of keywords targeted for businesses. We also suggest data driven changes in the website in terms of competitor analysis to generate business related results. We understand that you have unique business goals and we will make sure you rank ahead of the competitors in search results. 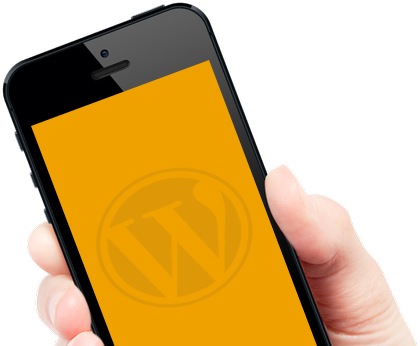 What Makes Our Clients Rely Upon Our WordPress SEO Services? We serve our WordPress Vancouver SEO clients in generating more leads as well as achieving improved keyword rankings for their business websites. With respect to the keyword research process, we work upon business oriented search terms and target them in our comprehensive SEO activities. We also perform competitor analysis and consider relevancy of keywords to the business in our standard process. We deliver improved keyword rankings, higher traffic and more number of leads with our search engine optimization services. Once we start working on your website, we take charge of its complete optimization in terms of all On-page elements like Meta tags, heading tags, keyword optimization, content optimization and similar other integrals. Following it, we consistently work upon link building process and generate backlinks using a number of effective off-page optimization activities. We create engaging and keyword relevant content on the landing pages of your website that will help in increasing its presence in the search engines. We work upon building linkable content to gain number of backlinks to the website from high authority websites. Share with us the specific details of your SEO project and we will make sure your website ranks on top with our professional SEO services! 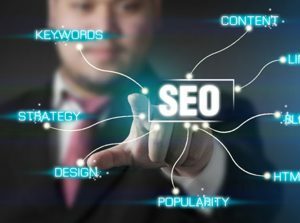 Why Choose Us for WordPress SEO Services in Vancouver? We are dedicated to serve our clients with standard SEO benefits for their websites. We make them realize the worth of their investment in our professional services with the generated ROI. We provide consistent reporting to all our clients, about the details of activities we have performed and our next moves too. We have a team of Vancouver WordPress SEO specialists serving all our clients with their expertise and knowledge.